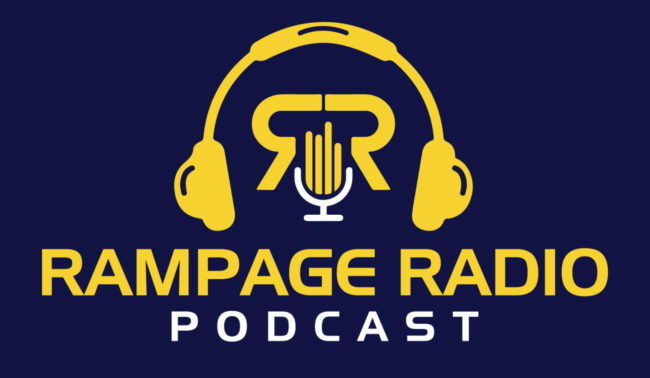 Justin Robinson (JRob) and his brother Jordan (J) debut with Rams Talk by presenting their 10th episode of Rampage Radio. 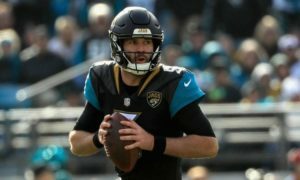 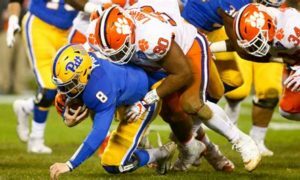 They discuss 2018 Training Camp and what they are looking for in the Los Angeles Rams’ opening preseason game at the Baltimore Ravens this Thursday night. 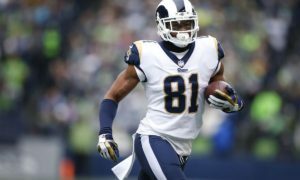 They also look at some of the contract issues coming up, including safety Lamarcus Joyner.